Twickerz is a PTC site where you can earn money from clicking ads, completing sign up offers, and playing Twickgrid. There are plenty of advertisements to click daily. 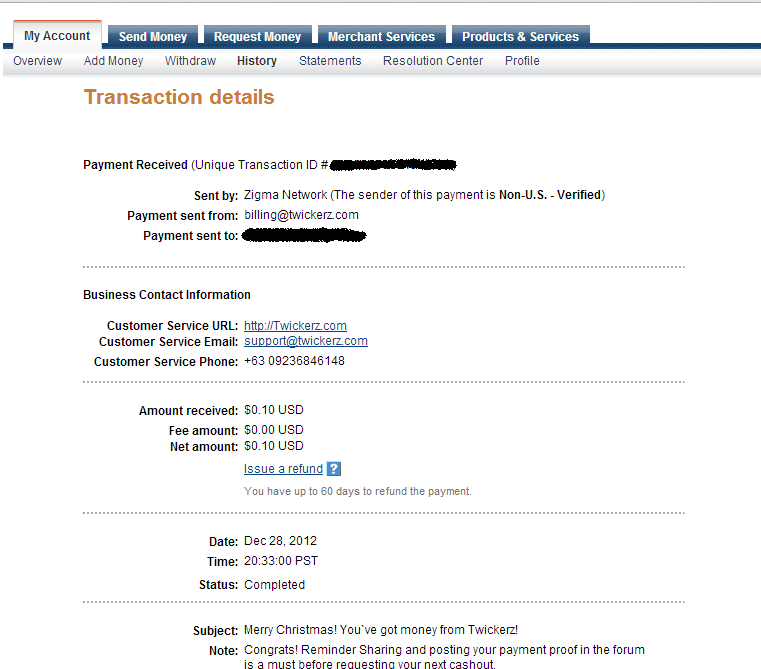 The minimum payout is only $0.10 for Paypal and Payza. You must have a verified Paypal account in order to be able to cash out to it.